Long before she became a prominent on-air local radio personality and program director, Nikolina Karovski always loved talking with people and making them laugh. She was studying communications in college when it struck her that radio might be a good fit. “I started at our college station and was good at it, and the rest is history!” she told the Free Radio Alliance. 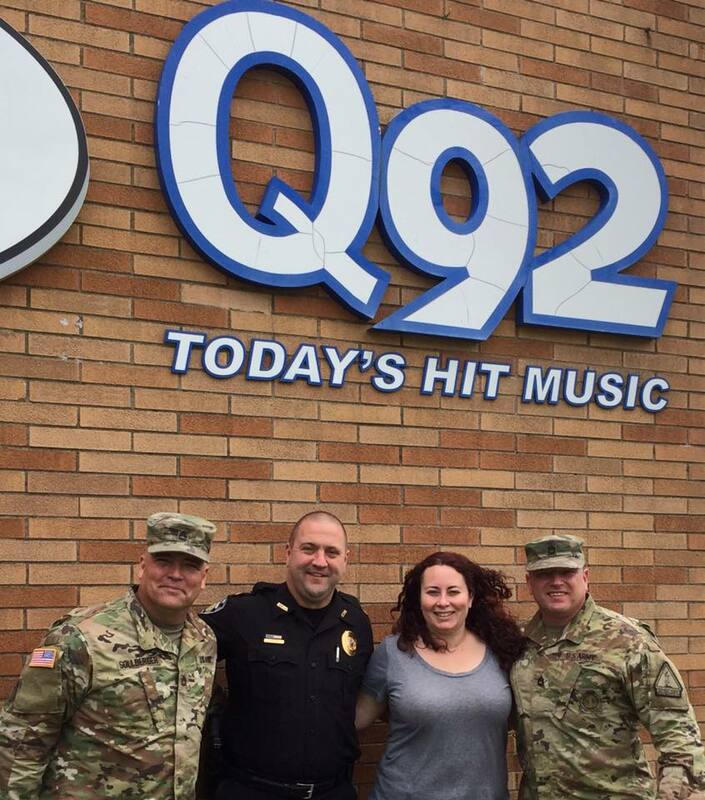 As Program Director at WDJQ-Q92 (known locally as Q92), an independent, Canton, Ohio hit music station, Nikolina’s responsibilities are many. 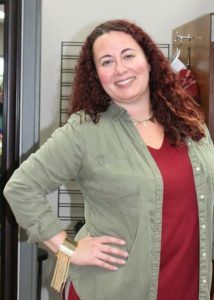 She not only manages and coaches the on-air talent, researches music and coordinates concerts, she also engages audiences directly as “Canton’s Mid-Day Diva”, her on-air moniker. Nikolina is also proud of Q92’s community service. “We live here, so it’s important that we support people too,” Nikolina emphasized. Around the holidays, the station holds a toy drive with the Salvation Army to bring holiday cheer to local children. On-air fundraising, awareness-raising, and community-based interviews are just some of the other ways the station brings attention to the issues facing people in the community. 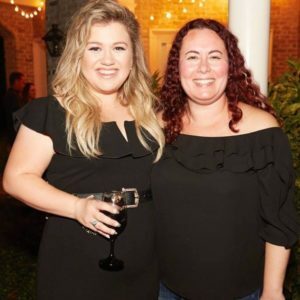 Nikolina works directly with the station’s promotions department to put on concerts in the community, bring new music to audiences, and bring audiences to promising musical artists. The station works with several local venues to give away concert tickets and promote artists and music. The result is a unique local music ecosystem connecting artists, local audiences, and local venues. Not only do Q92’s efforts benefit audiences with free concerts and the ability to discover new music, they benefit artists too. Nikolina has a story that beautifully illustrates this point. Record labels know that radio is a great way to connect their audiences with new music. “Record label executives ask daily for new music air play.” All the calls, emails and texts pile up. While Nikolina calls her relationship with record labels “great”, she says a performance tax (or additional fees on stations) backed by these record labels would hurt her independent station. She emphasized the station already pays a lot of fees and that radio functions as an important marketing arm for record labels.